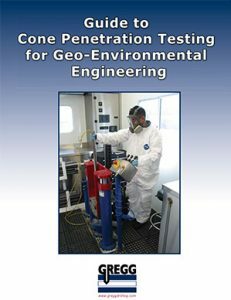 Gregg Drilling maintains a valid C57 license as a contractor in the State of California. We also carry extensive insurance coverage, which includes general liability, automobile, workers compensation, and contractor’s pollution insurance. Copies of our licenses and certificates of insurance are available upon request. 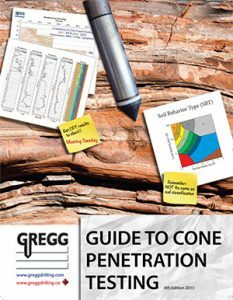 The well drilling permit requirement information contained on this page is provided by Gregg as a courtesy to clients and the general public. Please be advised that we do not guarantee the accuracy of the information and use of this information is at user’s own risk. If you should find inaccuracies in the information please email us. 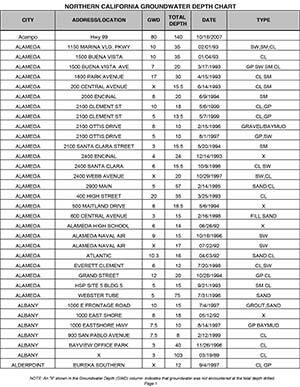 For quick access to the specifications of our equipment capabilities and services, view or print any of the data sheets listed below.